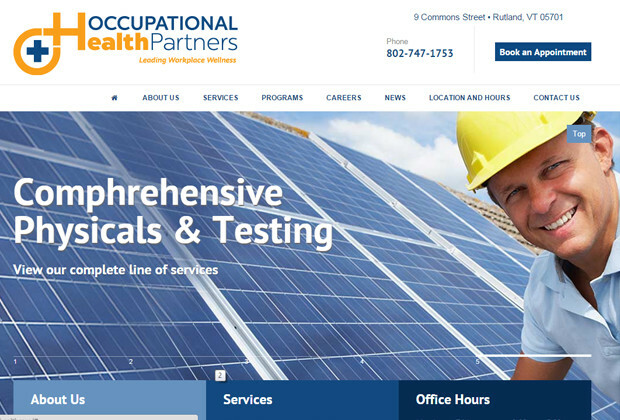 Green Mountain Marketing & Advertising, Inc. Occupational Health Partners Website & Logo - Green Mountain Marketing & Advertising, Inc.
Occupational Health Partners located in Rutland Vermont was a new business launched in August of 2015. 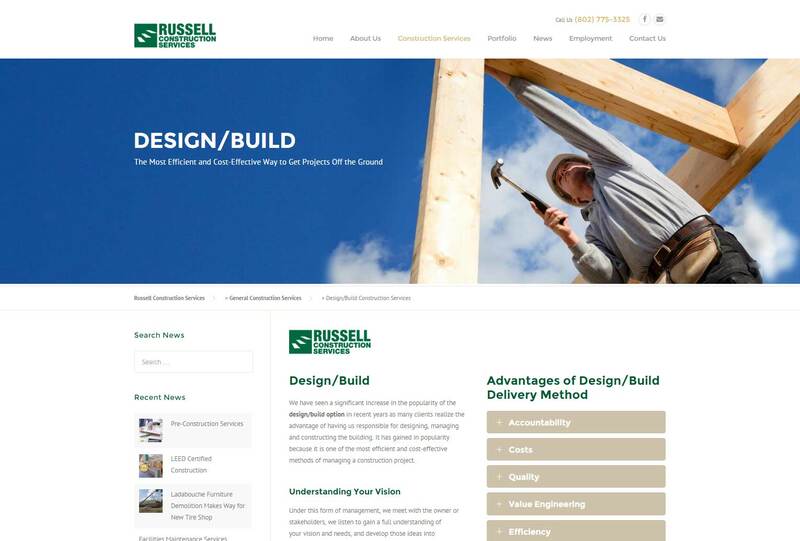 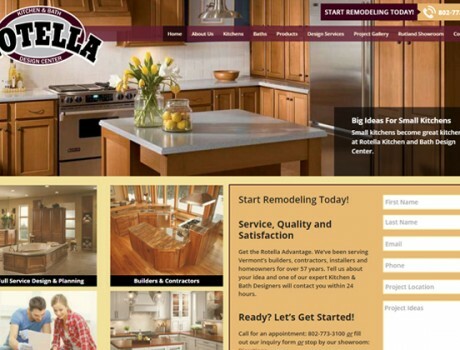 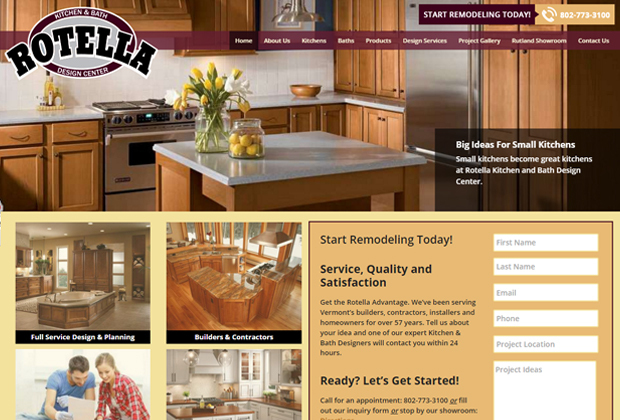 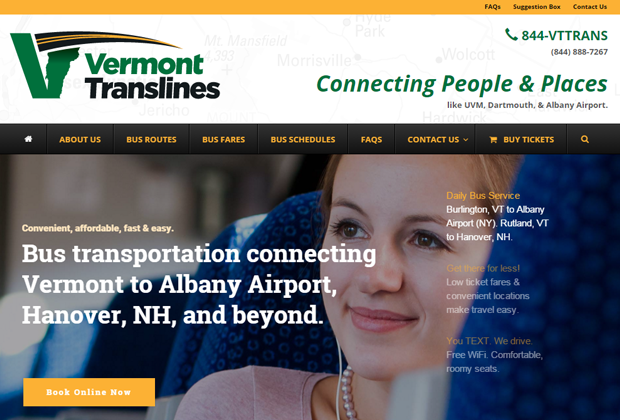 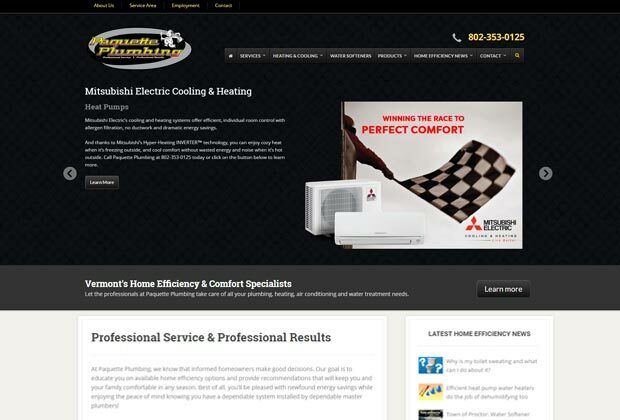 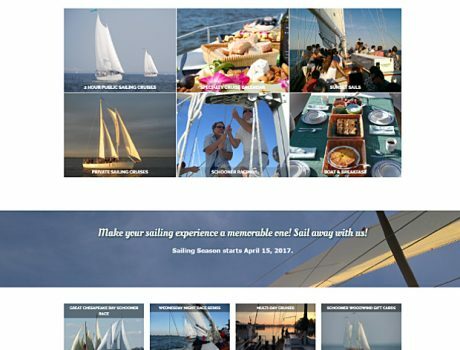 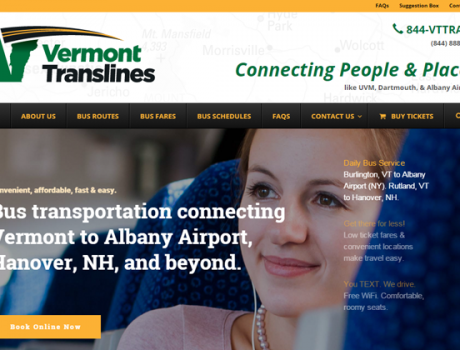 They needed a new website, logo, and tag line all launched within a short timeframe. 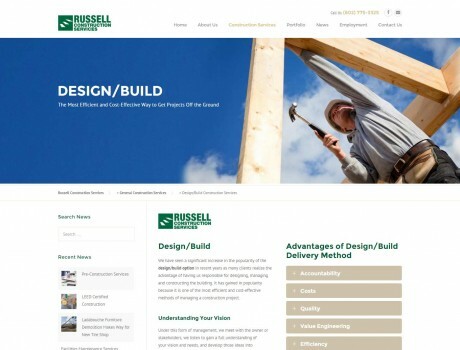 Site requirements included a way to post career opportunities, accept resumes and applications, draft copy for the various sections. 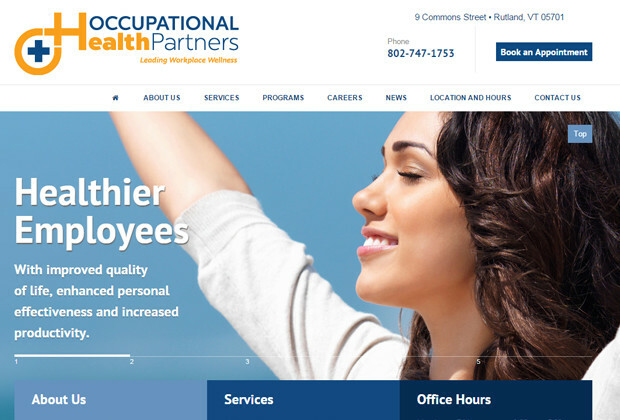 We met the challenge by creating a unique logo to represent their focus on occupational health and preventive education to minimize workplace injuries and lost time. 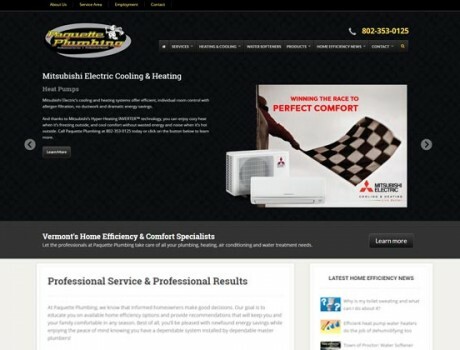 We also developed the content for the website based upon interviews with the principles of the business. 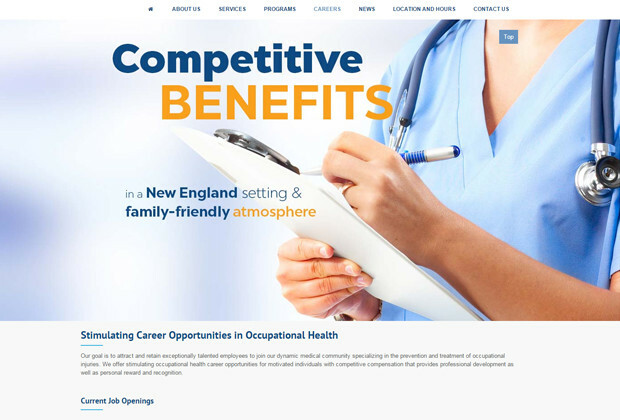 The result is a welcoming, and informational website that reinforces the image of Occupational Health Partners.